My previous blog, about hidden Lenovo tracking software on their Think branded PCs, generated a bigger reaction than any of my previous blogs, and I have been writing about Defensive Computing for more than eight years.Lenovo issued an official statement on the subject and updated their documentation on the software in question, at least three times. 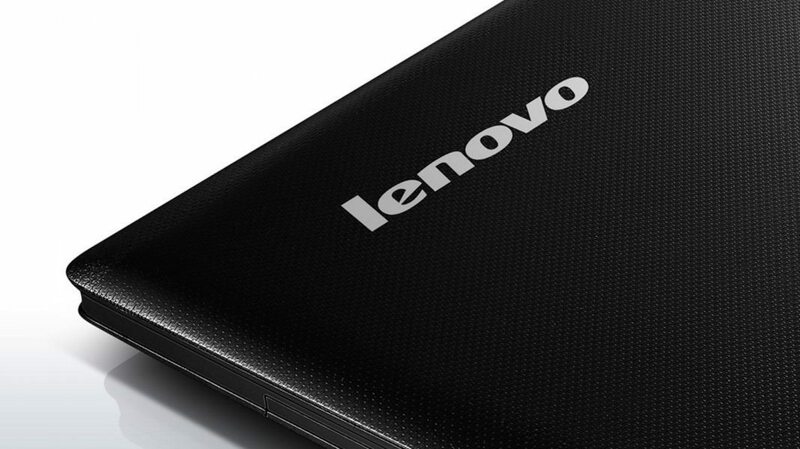 I don’t consider the Lenovo software that I accidentally stumbled across to be spyware. The word “spyware” never appeared in my previous blog. Neither did I call it malware. Previous articleIs the Adpocalypse upon us?